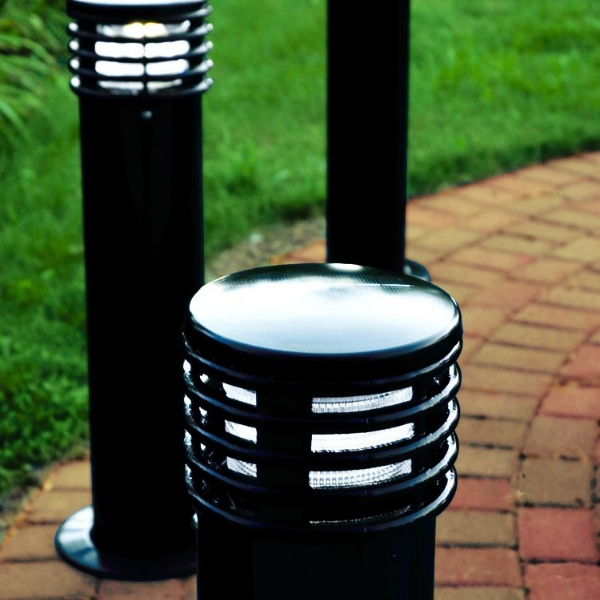 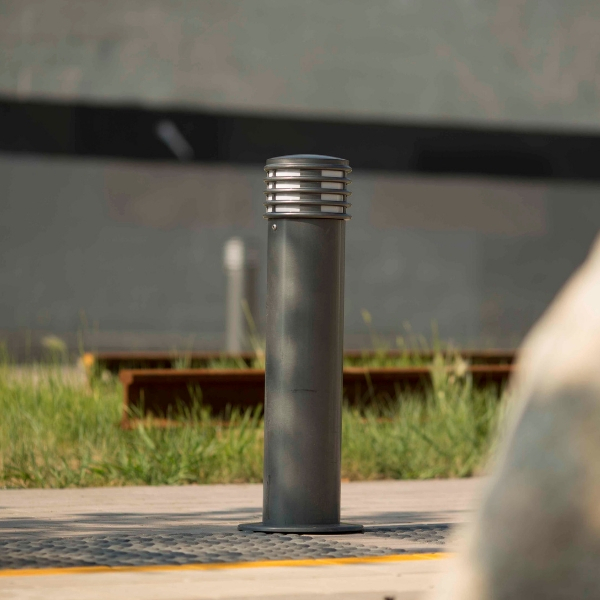 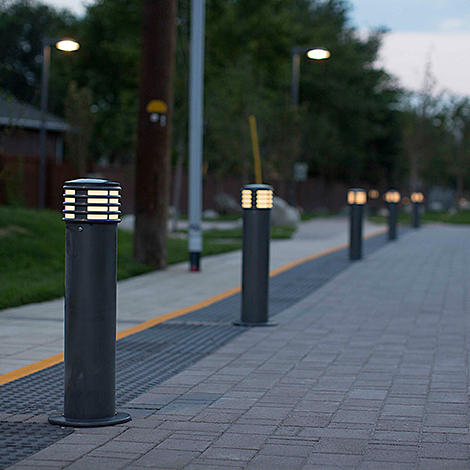 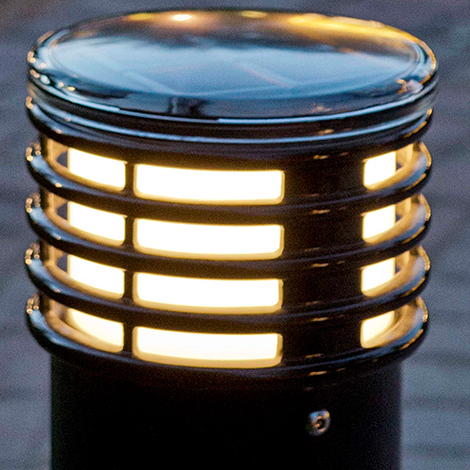 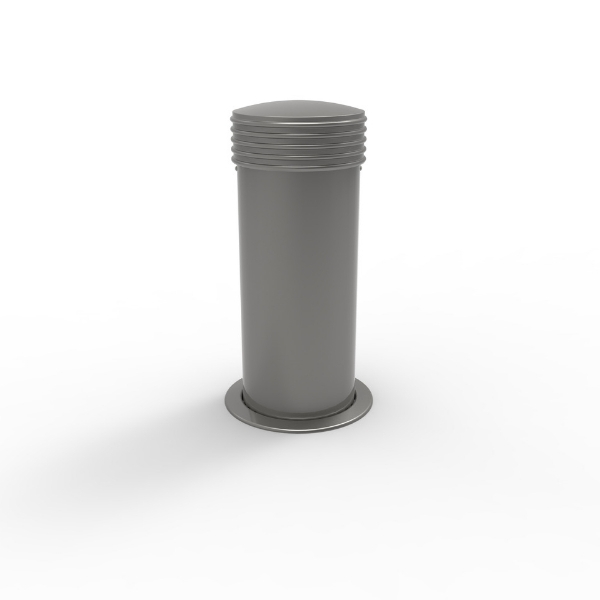 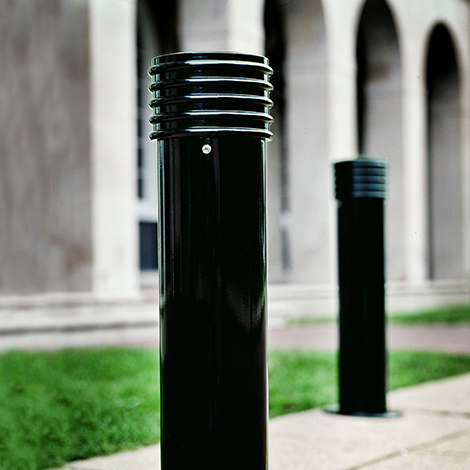 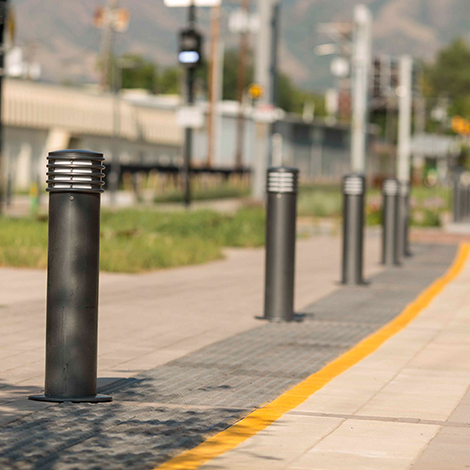 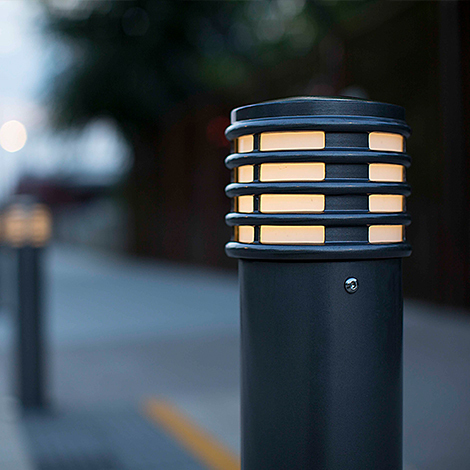 Annapolis bollards are constructed from structural grade steel for exceptional strength, with a cast aluminium top and spun aluminium base ring. 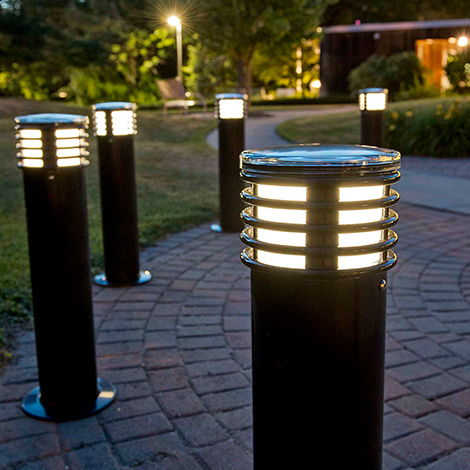 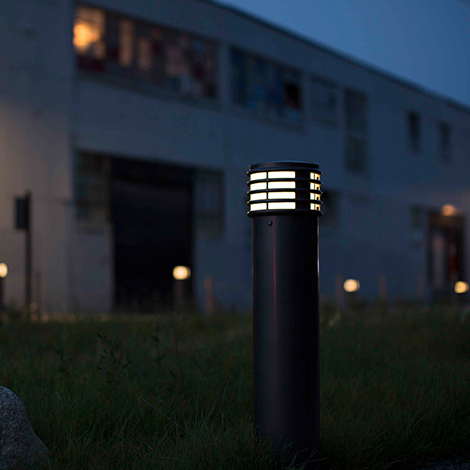 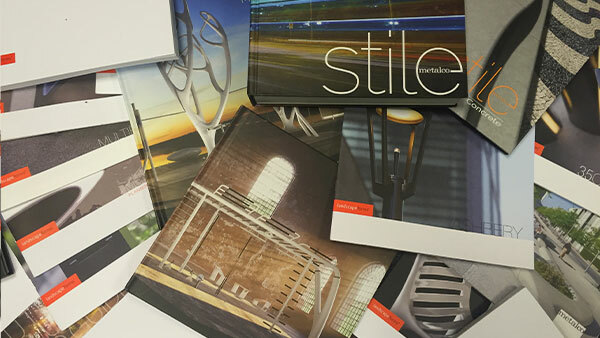 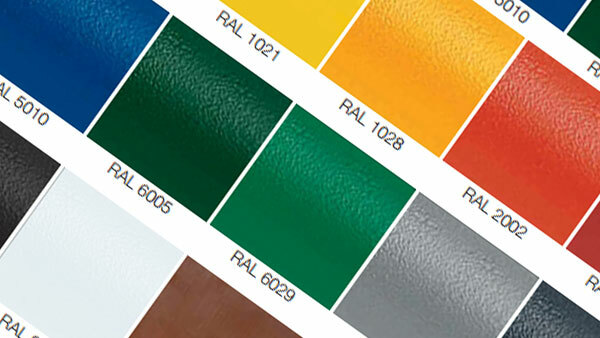 Available with or without low-voltage lighting. 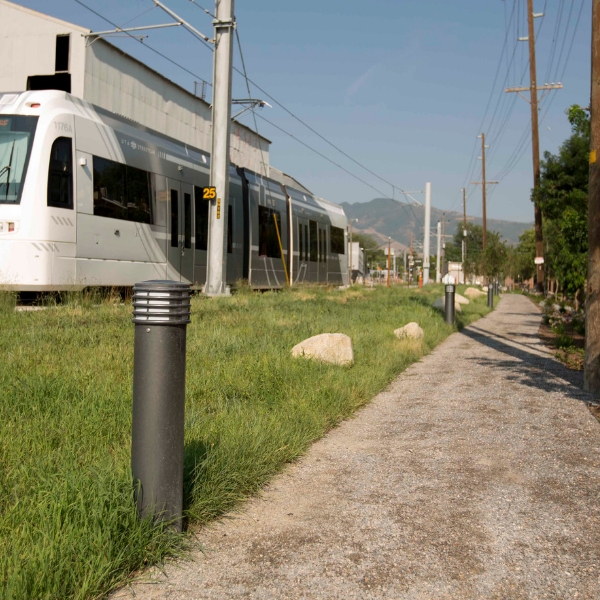 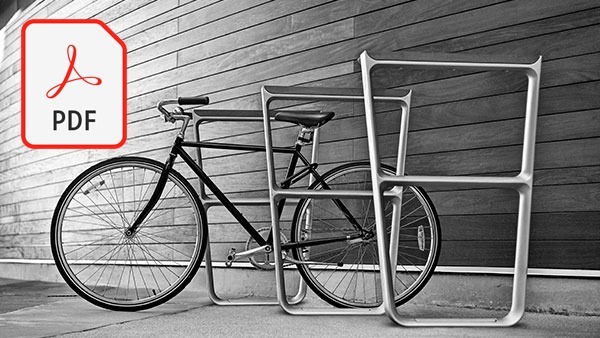 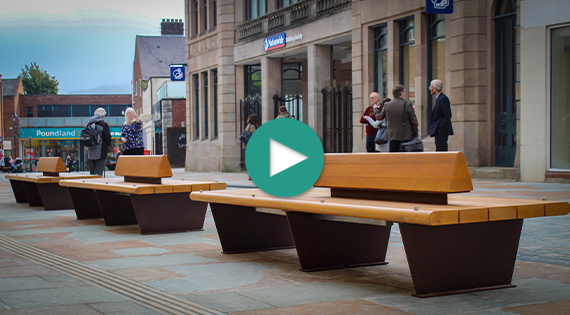 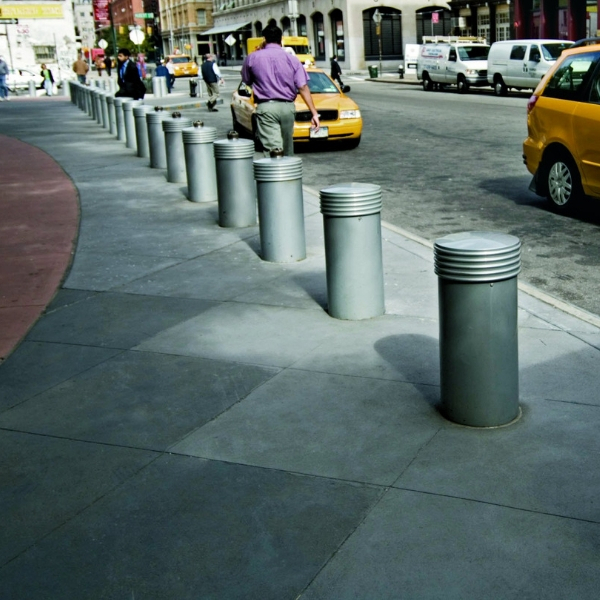 Both sizes are designed to be securely embedded in concrete. 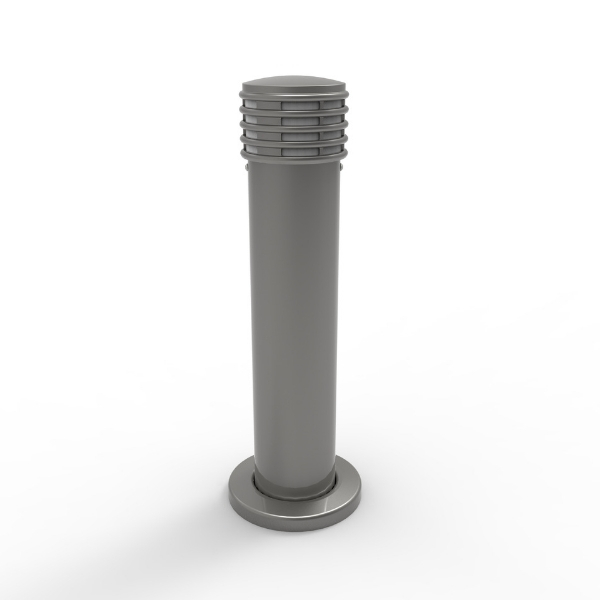 For additional site flexibility, the 152mm diameter is offered in a removable style. 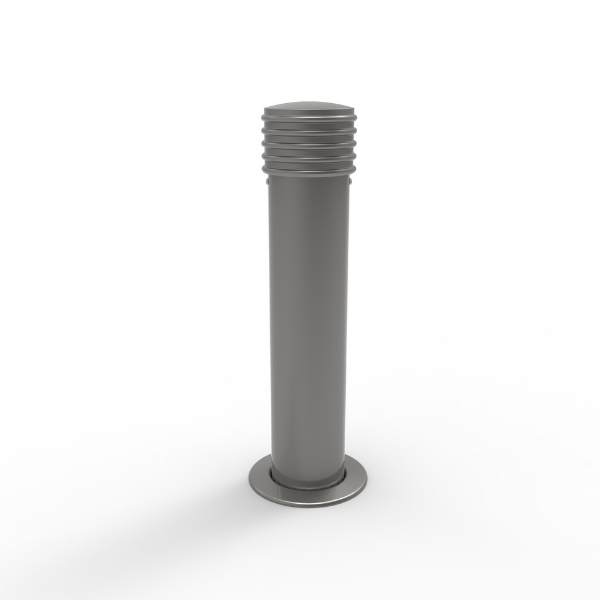 A keyed lock secures the bollard when in the socket. 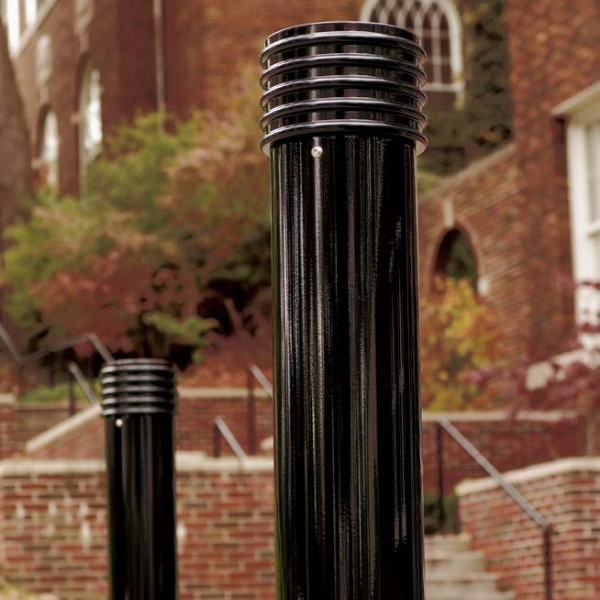 Upon removal, a cover plate fits flush with the surface; secured with a chain. 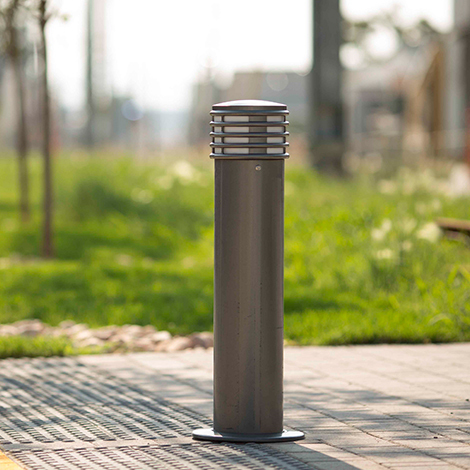 Cover plate & chain, stores within the bollard base when the bollard is in the socket.